Museum Willet-Holthuysen was originally built as a family residence in 1685-1690. It is located on the beautiful Herengracht (Gentlemans Canal) near the Amstel River, a highly coveted address, and is two property frontages wide. In a city where property taxes were charged based on the house frontage, this gives you some indication of the wealth of the families who have resided here over the years. 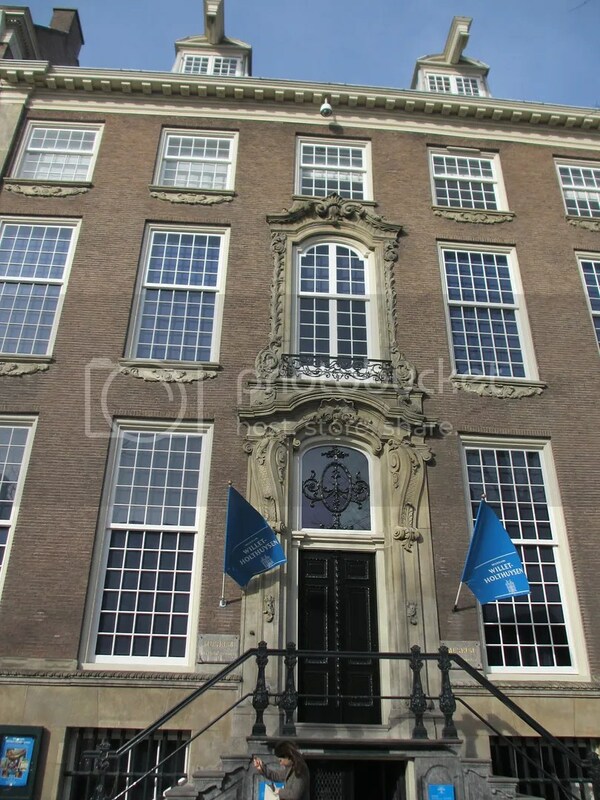 Upon their passing the last owners of the residence, Abraham and Louisa, left the house and it’s large and valuable art collection to the city of Amsterdam. In 1895 it became a museum and a valuable insight into days gone by. Would you like to know more?